Is Brown Rice Really Better than White Rice? 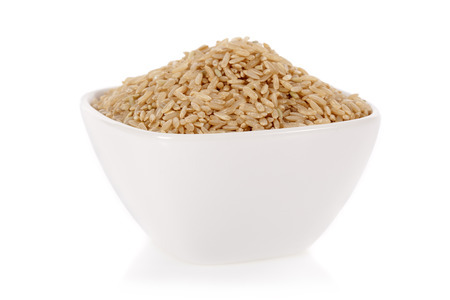 Researchers have proven what natural health proponents have been suggesting for decades: Brown rice is superior to white rice, not only nutritionally, but for glucose metabolism and the prevention of metabolic syndrome. Red Wine: Superfood or Poison? Red wine is more than one of life’s big pleasures. It’s a bona fide heart healthy, cancer-fighting, anti-aging super-drink. Or is it poison? You already know that brown rice is a nutrition powerhouse compared to white rice. But you can do even better. Discover the benefits of black rice.